J K Rowling Announces 5 New Films In The Harry Potter Universe! In 2011, when the final film in the Harry Potter series, Harry Potter and the Deathly Hallows Part 2, was released in theaters, it brought an end to one of the largest cultural phenomena in history. The seven bestselling books by author J.K. Rowling were adapted into eight hugely successful films grossing a combined $7.7 billion and change at the global box office. However, a spin-off, titled Fantastic Beasts and Where to Find Them, based on the adventures of “magizoologist” Newt Scamander in USA was quickly given the greenlight. It was also announced that the movie will be written by Ms. Rowling herself. So naturally, as the release date for it inched closer, we were wondering what the next step in the cinematic odyssey of “The Chosen One” would be. Lo and behold! Yesterday, J. K. Rowling announced in London that there are 5 movies in total that she is working on, that will completely be set in the universe of Harry Potter. 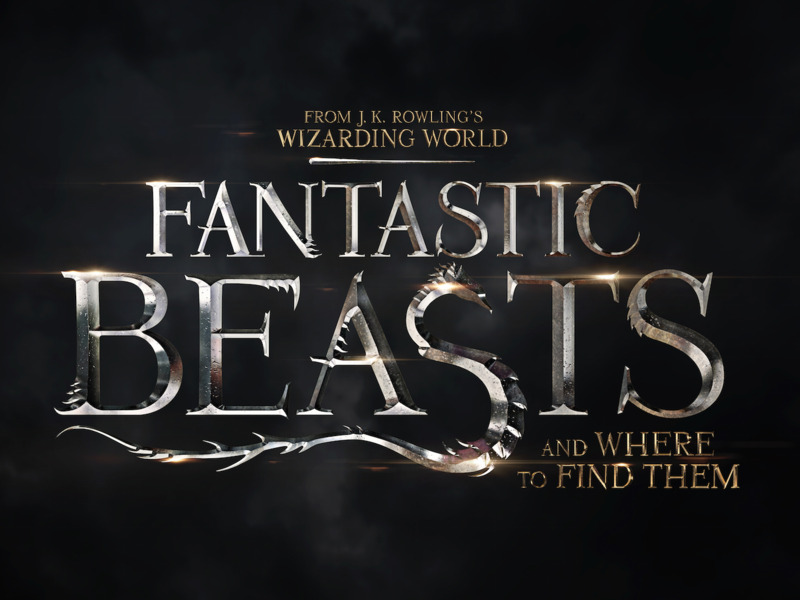 The first of these, Fantastic Beasts and Where to Find Them will be releasing this November 18 and will be followed by two sequels in 2018 and 2020. The details for the following two movies have not been announced but it can be safely assumed that one of those will most definitely be a direct continuation of the saga of The Boy-Who-Lived. Whether or not one of these will be based on the recently released play, “Harry Potter and The Cursed Child” is something only time will tell. Needless to say, this is one exciting news for all those who are in love with Ms. Rowling’s magical concoctions.